Alpha – Bita is designed for pre-kindergarten classrooms. 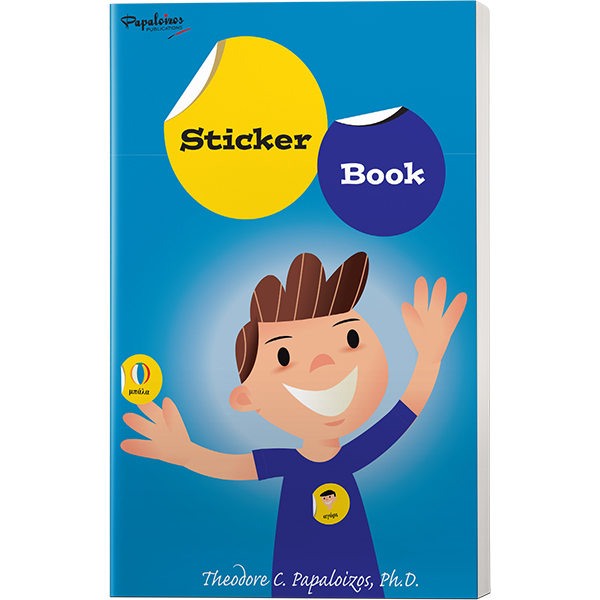 It comes with a dry-erase marker, and each lesson features a dry-erase letter page – an added bonus that really excites children. Activities include coloring, tracing, matching, letter-puzzles and letter cutting exercises. 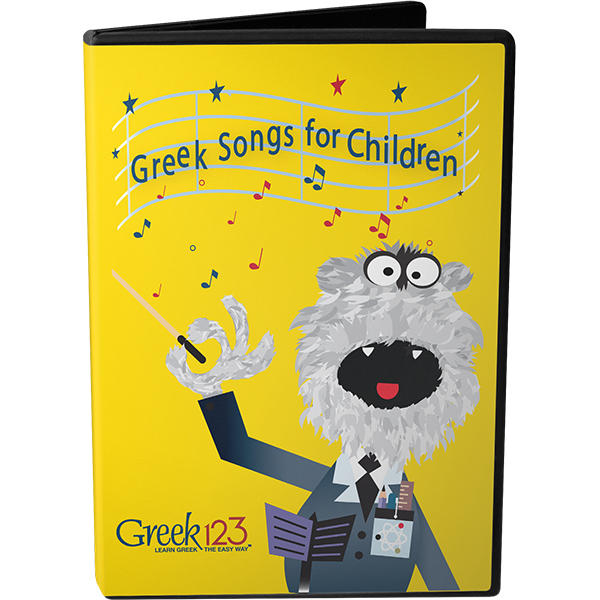 In addition, each letter has it’s own song performed by children from Greece, which is available on an optional audio CD. Alpha – Bita is comprised of two volumes, volume I covering the letters A to M, and volume II the remaining letters N to Ω.